CHICAGO -- An updated version of the Avalon, Toyota's biggest sedan, arrives this fall with revised styling and a recalibrated suspension system. At the auto show here, Toyota introduced the 2016 Avalon and special editions of the Camry and Corolla. 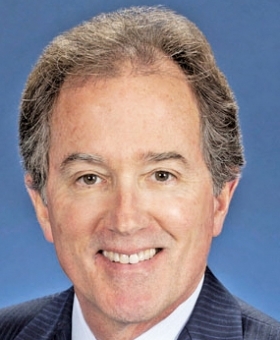 Combined the three nameplates accounted for more than 800,000 sales in the United States last year, said Bill Fay, Toyota Division general manager. 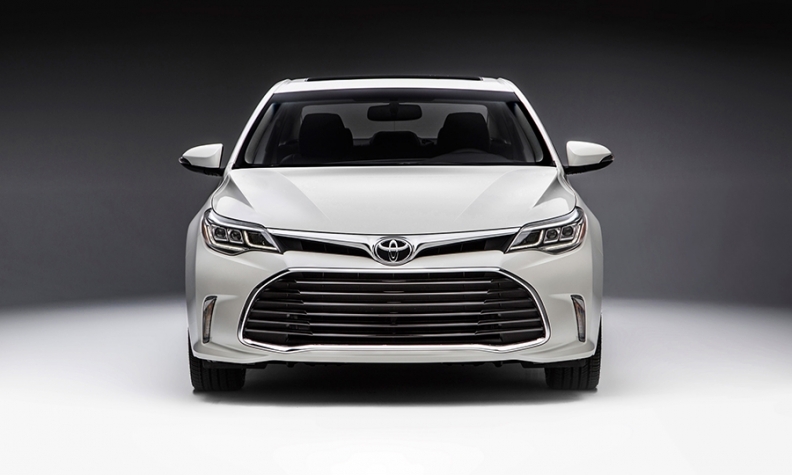 The face-lifted Avalon has the widest grille yet, sportier taillights and new wheels. The V-6 and hybrid powertrains are unchanged but the car will feel sportier, said Randy Stephens, Avalon's chief engineer. Although the car retains its four-wheel independent suspension system, it has been tweaked for a sportier ride in the Touring models and a quieter, more compliant ride in XLE and Limited models. The changes are aimed at helping the Avalon comply with Toyota President Akio Toyoda's directive to create cars that are more fun to drive. "We did go through the car more than what we would have done in the past," said Stephens. He said tweaks to the suspension system include new bushings, shocks, springs and stabilizer bars. The brakes are also more responsive, he said. The special editions of the Camry and Corolla also arrive this fall and are limited to minor, mostly cosmetic and trim updates. Powertrains carry over but the special edition Corolla will get steering wheel mounted paddle shifters.